If you are looking for a tough breed of dogs who are great for guarding and protection work, Perro De Presa Canario will get the job done. 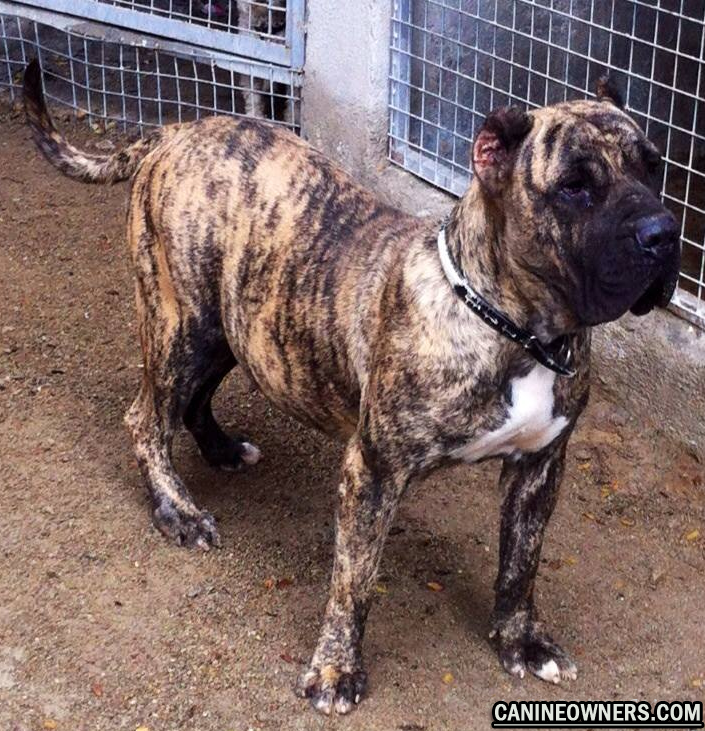 Presa Canario puppies are a little bit of a challenge to own and raise, they are not for the first time dog owner. Presa Canario puppies are babies of the Canary island fighting dogs after all. 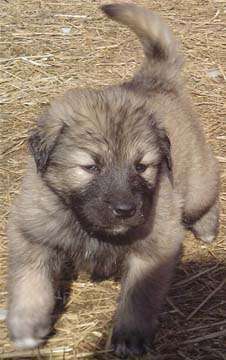 Their temperament and demeanor match those of the ideal guard dogs. They require a strong handler to train them, someone who can keep them in line even when they are full grown adults. These dogs were bred for protecting livestock from wild animals and killing feral dogs. 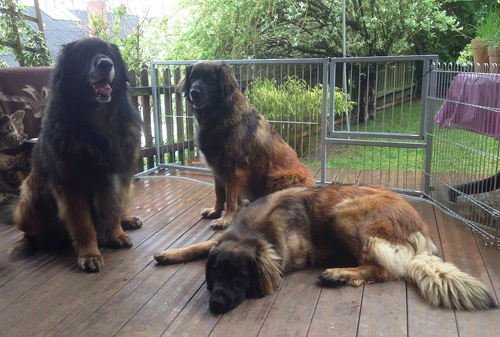 They are from the Molosser family of dogs. Presa’s are strong willed dogs, they pick a single master and will do anything to protect them. To a Presa all of the other family members will follow down the pack therefore a Presa should be made aware that he or she is the lowest member of their human pack. If not socialized well, they can be aggressive toward unknown people or even other dogs. 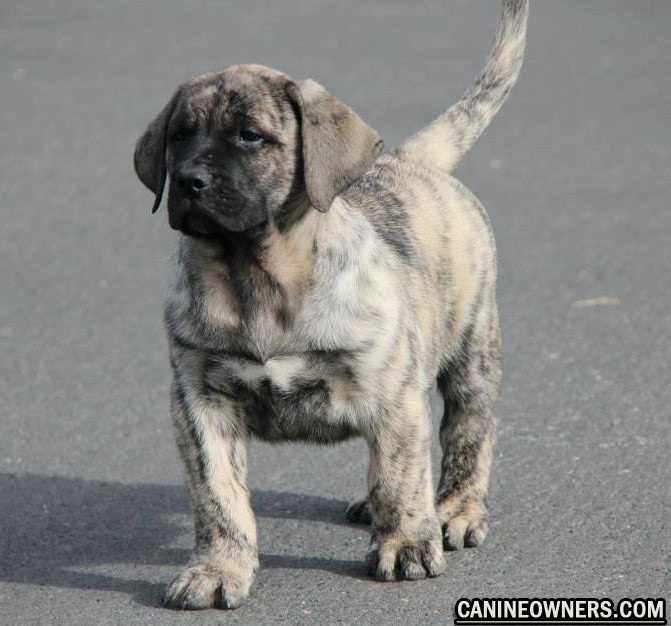 Presa Canario puppies are adorable and a lot of fun to raise for the ideal owner. If you are looking for puppy from a reputable breeder, you can expect to pay as much as $1500 for Presa Canario puppies. It is important to know how big a puppy will get when you are purchasing them. Many people do not do proper research on dog breeds and when they get too big to handle, they simply give them up to the shelters. If you are getting a Presa Canario puppy, know that these dogs can grow up to 25 inches in height and weigh over 140 pounds as adults. They have a strong build and can easily take down an adult human if needed to. This is precisley why they are used for protection work. Presa Canario puppies will thrive on a balanced diet‚ you should feed them a good commercial dry kibble along with raw foods. Here is an article on the benefits of feeding dogs raw foods. 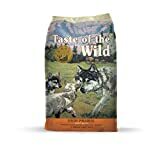 Feeding only a BARF (Biologically Appropriate Raw Food) diet is certainly possible but I recommend the addition of a good commercial dog food. This will insure that they are meeting all of their nutritional needs. Here are some of the best commercial dog foods for your Presa Canario puppy. Always get your Presa Canario puppies from a reputable breeder. I know of a person who got a Presa puppy from a backyard breeder and the puppy developed hip dysplasia within its 7 months of life. If your dog develops hip dysplasia it can cost thousands of dollars in surgery for treatment. A reputable breeder should be able to provide you with PennHip information of the parents genetics. Presa’s are also prone to elbow dysplasia‚ another genetic condition that can be prevented by getting your puppy from a reputable breeder. Be sure to ask the breeder for OFA (Orthopedic Foundation) elbow clearances for your puppy. Other health conditions facing this breed are bloat‚ mange and hypothyroidsm. Here are two pictures of the Presa Canario, one picture will get you an idea of what a Presa puppy will look like and in the next picture, you will see a full grown Presa Canario dog. Presa Canario dogs can live up to 13 years of age if well cared for. They require a confident owner as they are head strong dogs. Presa puppies require early socialization and if possible let them attend puppy training classes. If you love to swim‚ these dogs make great swimming companions.